Valuing intangibles. Explanation of Inclusive Value Measurement of M'Pherson. IVM. 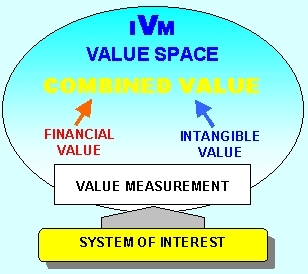 'IVM' is an abbreviation of Inclusive Value Measurement. IVM is innovative to take value streams over and above financial ones. The Inclusive Value Measurement Methodology (by Prof. Philip M'Pherson) is essentially a rule-based mathematical model of multidimensional human-valuation, but free from subjectivity, that can be keyed into a wide range of applications in business, public sector, and engineering. 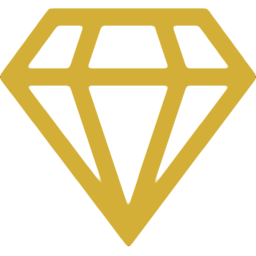 Optimize Value for Money for businesses, services and projects. Manage Cost-Benefit Analysis and life-cycle cost-effectiveness design projects. Account properly for intangible value, such as: intellectual capital, reputation and information. Establish the monetary equivalent of value contributions from intangible assets. Provide a modeling environment for strategic decision-making and managing complexity. Conduct and visualize complex trade-offs between costs and benefits. Serve as a valid measuring instrument for business value.